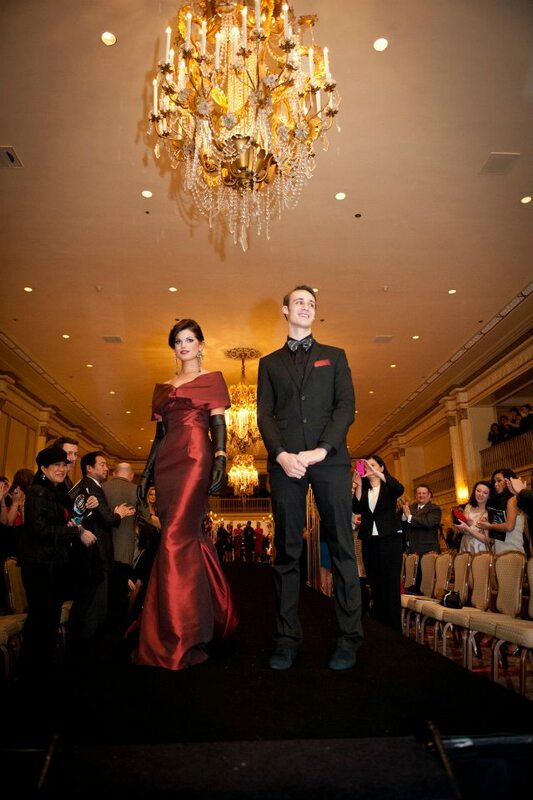 On Friday February 3rd, I attended Project Red Dress 2012 at the Fairmont Olympic Hotel. Twelve different designers showed off their design for a red dress. The designers were from various schools, such as the Art Institute of Seattle, New York Fashion Academy, Seattle Pacific University and more. The winner with the best red dress, won a scholarship, judged by a panel of judges, who are deemed savvy in the fashion industry. The Seattle Magazine and Seattle Bride Magazine’s Fashion Editor, Macy’s Vice President Store Manager, were some of the judges. Photo by Barbie Hull Photography. The dresses were modeled by many stunning influential Seattleites while the Seattle Metropolitan Chamber Orchestra performed. My favorite was #1 with its cutting edge sassy backless dress with a short frilly front. The winner ended up being Corban Harper with his elegant gown modeled by Miss Washington. The People’s Choice award went to Julius Leano. This event raised money and awareness for the American Heart Association. 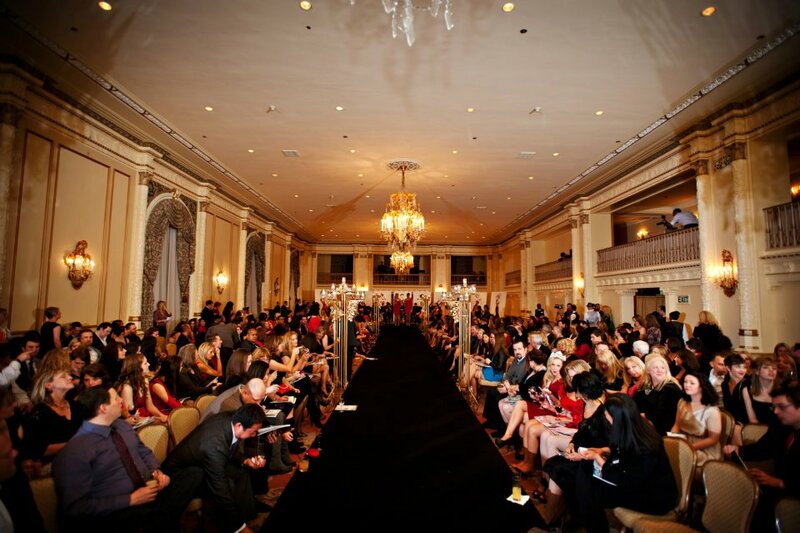 The event was produced by Monir Zandghereishi and directed by the Metropolitan Fashion Week. The host was Jim Dever, reporter for Evening Magazine. For more information on Project Red Dress, go to http://www.projectreddress.com. Sounds like a great time and for a good cause.